Srinagar, Feb 14 (PTI) Several CRPF personnel were injured in a major blast triggered by militants in a vehicle that was carrying them in Jammu and Kashmir's Pulwama district, officials said. Srinagar, Feb 14 (PTI) Several CRPF personnel were injured in a major blast triggered by militants in a vehicle that was carrying them in Jammu and Kashmir’s Pulwama district, officials said. 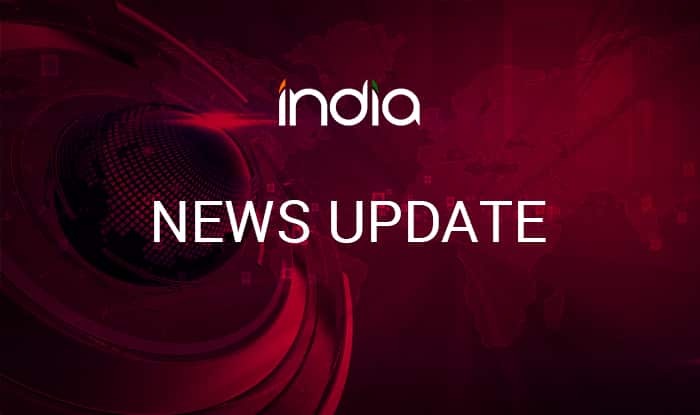 The vehicle was blown up by an improvised explosive device or IED explosion on Srinagar-Jammu highway in Awantipora area of the district, a police official said. He said several security personnel were injured in the blast but the exact number was not yet known. Further details of the incident are awaited, he added.